"French photographer Brigitte Lacombe, whose iconic celebrity portraits are known throughout the world, will be celebrated in a new book this fall. 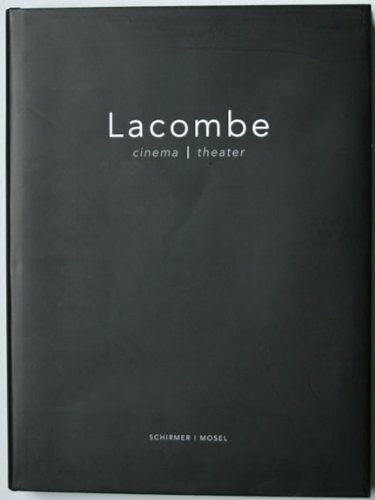 This exquisitely produced volume, entitled Lacombe Cinema/Theater, is a retrospective of images that beautifully convey her love for the performing arts and the people involved in it. "-the publisher.